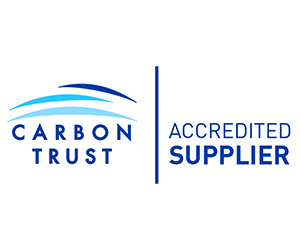 Ozone Lighting Solutions has become a Carbon Trust accredited supplier. This means we are approved to deliver projects funded through the Green Business Fund. The Green Business Fund offers a capital contribution of up to 30% of a project cost to small and medium sized businesses who need financial support to help them become a greener business. Only accredited suppliers of the Carbon Trust can deliver projects funded through the Green Business Fund.